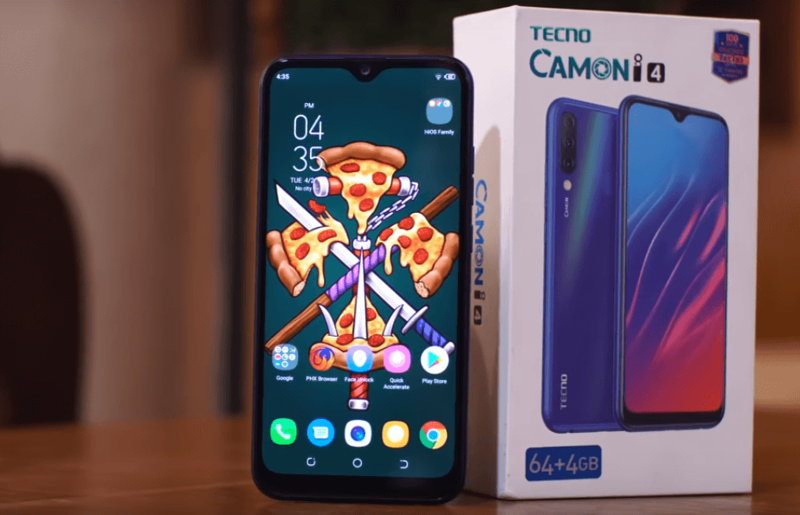 Tecno company has finally unveiled the most awaited smartphone, Tecno Camon i4. The device is a successor to the Tecno Camon i3. 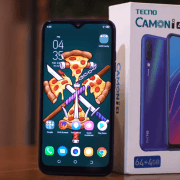 It comes with many improvements than the previous Tecno Camon i3. This smartphone features a big 6.2-inch screen display. The Operating system of the device is Android 9.0 Pie and it has 720 x 1520 pixels. The price of the device has not be revealed by tecno company yet. This phone is also not available yet but it will be available very soon.